LI Leads Extractor is a tool that get business leads from LinkedIn and extracts important information like business name, address, industry, phone number and website url. LinkedIn Lead Extractor is a desktop application which allows you to extract data from LinkedIn at an exceptionally fast rate. It automatically extracts available business name, email address, phone number. With our application you can create 100% customizable searches in a browser so you can enjoy all the features of each target site. Just enter a category and location, then do a search and when you get the first page of data click the Get Data! button and the rest is magic! All the results will be extracted and formatted in a list that you can review before saving to a CSV file that can be imported into MS Excel or your MYSQL database. Everything You Need For Data Collection. Productivity and relevant data are key measures. Yellowpagesscraper.com is an out-of-the-box tool that helps you find and save email addresses of your most prospective leads. Whether it’s through Linkedin or using our in-app features, we will help you get to your next deal. A faster way to find emails on Linkedin. Our Chrome extension smartly integrates with your Linkedin or Sales Navigator, and is able to find professional email addresses. Forget about email search struggle, yellowpagesscraper.com does it for you. Save every potential lead’s profile from Linkedin and Sales Navigator. red of Copying LinkedIn Leads Into Excel Spreadsheets? If yes “LinkedIn Lead Extractor“ is the right choice saving your valuable time and money. 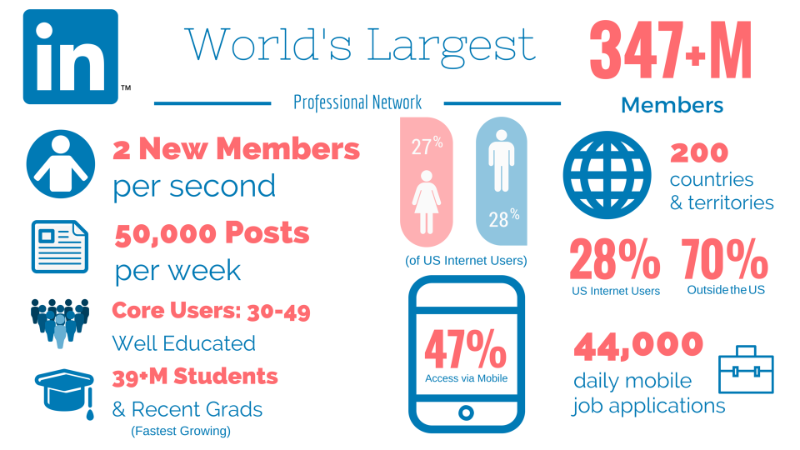 LinkedIn is the best source of contact information of professionals worldwide with 120 million users and extensive targeting capabilities to allure advertisers. You can approach Physicians to freshly baked food providers listed on LinkedIn through our LinkedIn Lead Extractor. 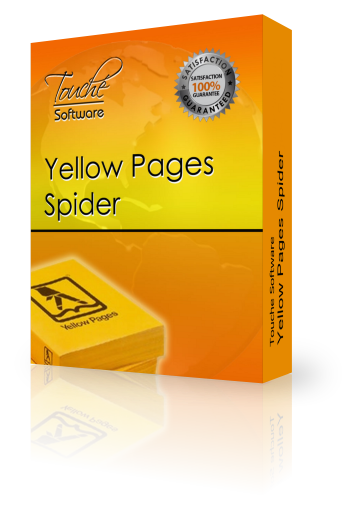 Out Best tool to Scrape Yellow Pages Websites with all details including Hidden Emails. With our application you can create 100% customizable searches in a browser like IE so you can enjoy all the features of each target site. Just enter a category and location, then do a search and when you get the first page of data click the Get Data! button and the rest is magic! 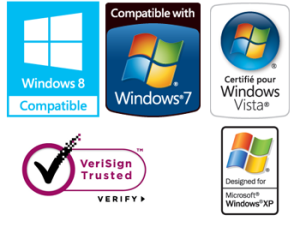 This software works fine in more than 15 countries and there are FREE updates every month.